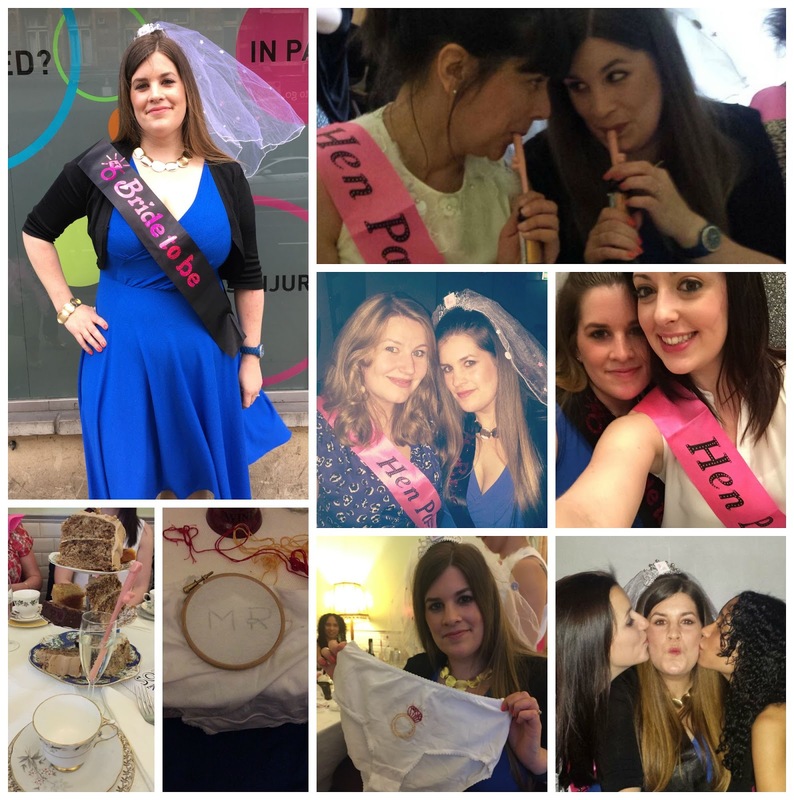 a fabulous Hen Do to remember forever. After Mr. C. decided to celebrate a Stag Year with various Stag Events (from a Father and Son’s Meal, Stag in the Pub to a whole 10 days in Ibiza and not to forget the night before the wedding one last knees up as a “free man”) i decided to start my Hen Do a day earlier then the main event. My Cousin Nic, my Future Sister in Law Karen and myself went for a Meal at Wagamama before we had a Cinema Screen Date with Mr. Grey. 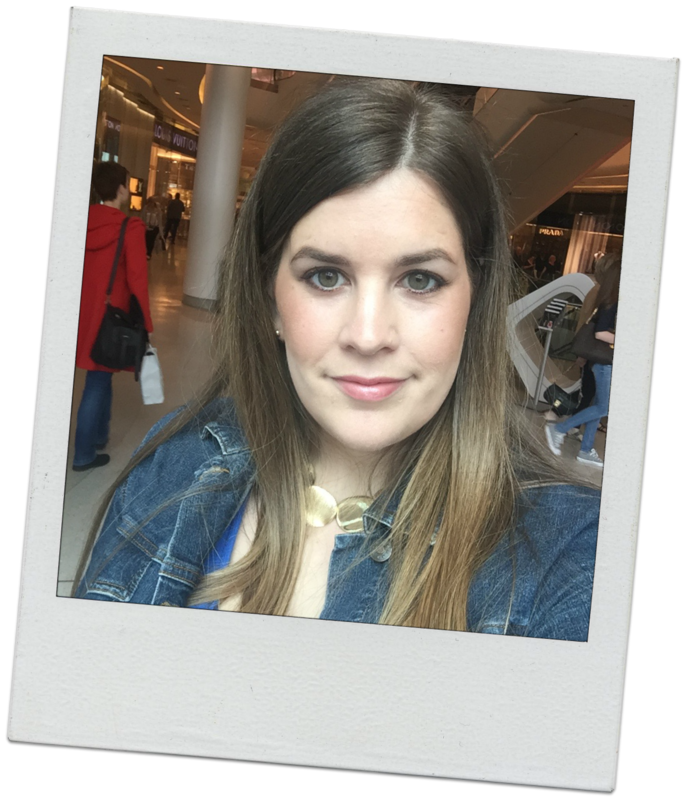 The next day we took the train to Westfield Shopping Centre in Shepherds Bush where i had my Make Up professionally done at the Laura Mercier Stand in House of Fraser and after a quick lunch we headed to Kings Cross to meet up with the rest of the Girls. Having been at my Hen Do Venue beforehand i was looking forward to visiting again. 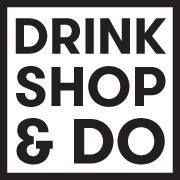 Drink Shop & Do is a great place for all sorts of shenanigans. Its a cafe by day and a bar at night and so much more! as well as the ultimative “How well do you think your future Husband knows you” Game. Turns out he could learn a thing or 2 about me haha. we made our way downstairs into the bar where we had our own little area to party on. 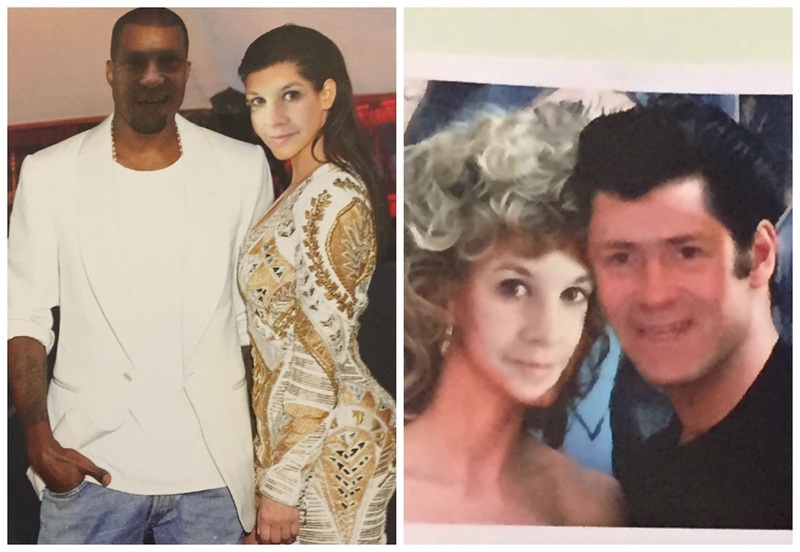 and then i had to guess which one of the pictures in front of me the said person was! I normally don’t drink but because i stayed over at my cousins house AND it was my Hen Do i might had a few cocktails and a shot,…or 2, 3, 4,….. i think we stopped counting after a while! I had such a great time with all my lovely friends it was most certainly a night to remember! rather delicious Hang Over Breakfast….Lucky me! !